Dunlop AdhesivesNewsDunlop Multi-Skill Champion Grand Final 2016 – watch the video! Dunlop Multi-Skill Champion Grand Final 2016 – watch the video! 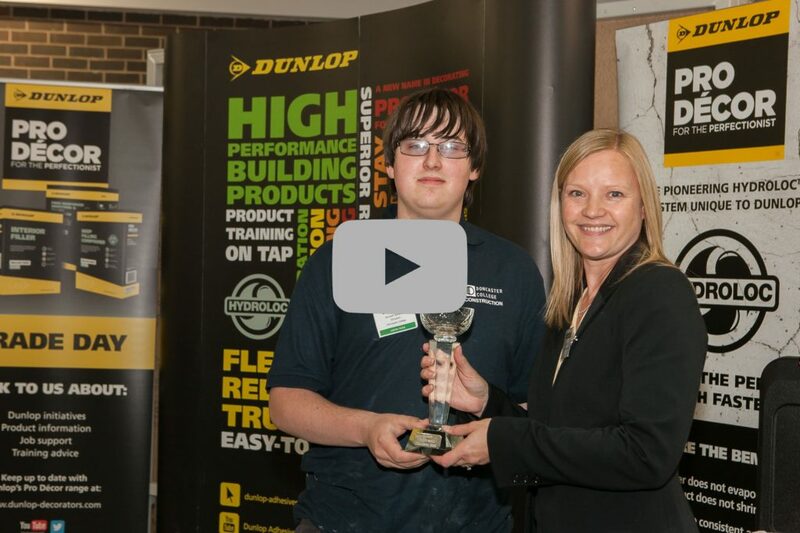 The Dunlop Multi-Skill Champion Competition Grand Final took place on June 16th at Dunlop’s Innovation and Technology Centre and proved to be a huge success with 14-year-old Doncaster College Student Kenneth Sylvester taking home the top prize. 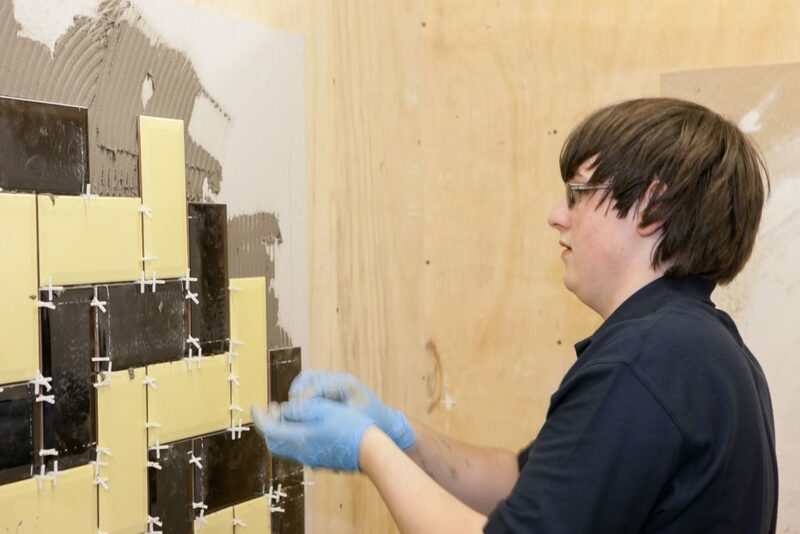 Eighteen students aged from 14 to 40 from FE colleges across UK providing the City & Guilds Construction Skills qualification (6219) competed against each other in a series of tiling and decorating tests, with Kenneth declared the winner following a rigorous assessment. Dunlop have put together a short video taking a look back at the successful event which is available to view here or by clicking above.